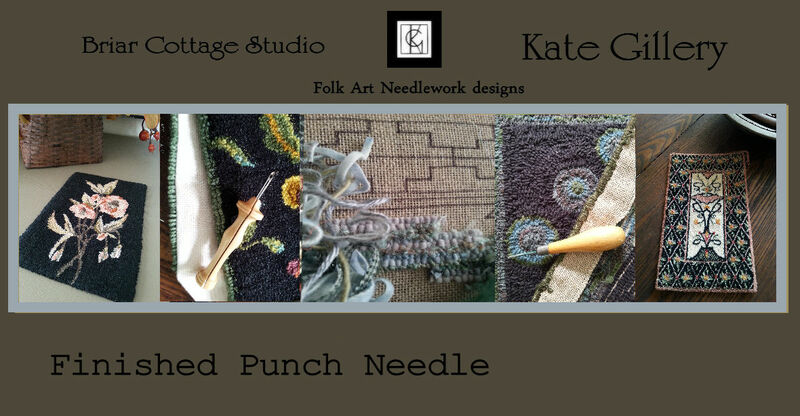 Browse the finished punch needles for ideas on how to finish your work. Finished work for sale and where to find it will be posted here also. 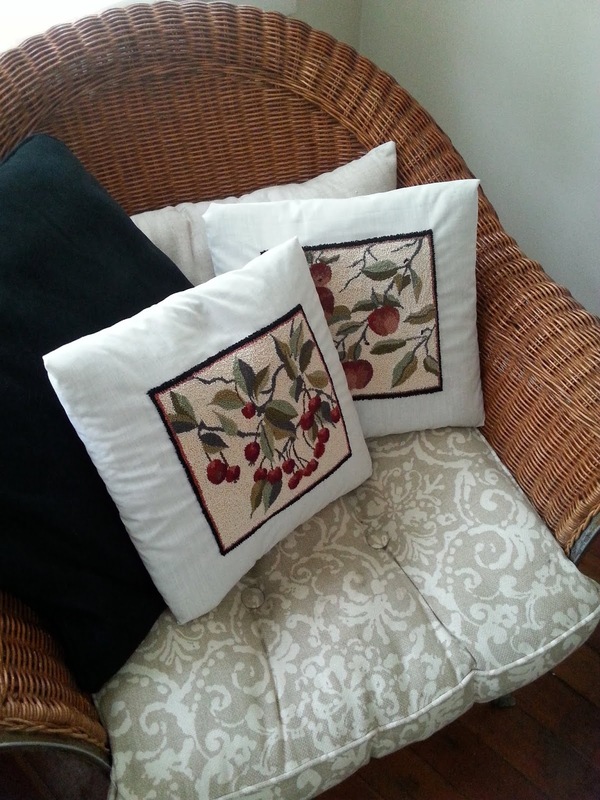 From time to time customers finished work and ideas will be posted. Occasionally other offerings may pop in like Winkles and Artwork. Variety is the spice of life, right? Follow by email, for the latest offerings. 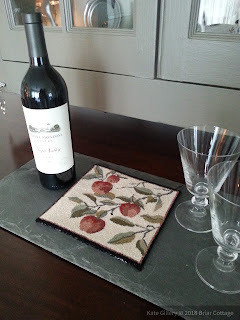 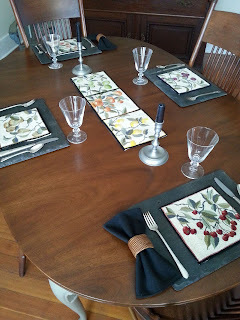 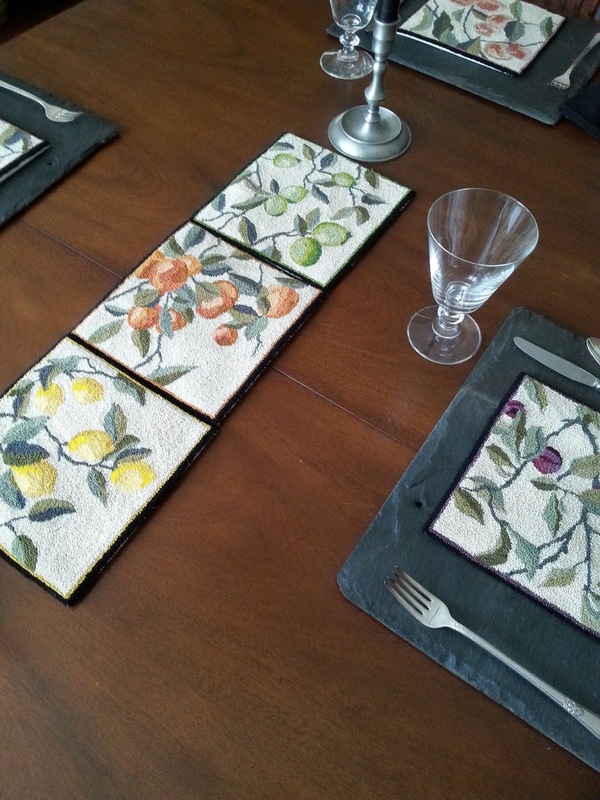 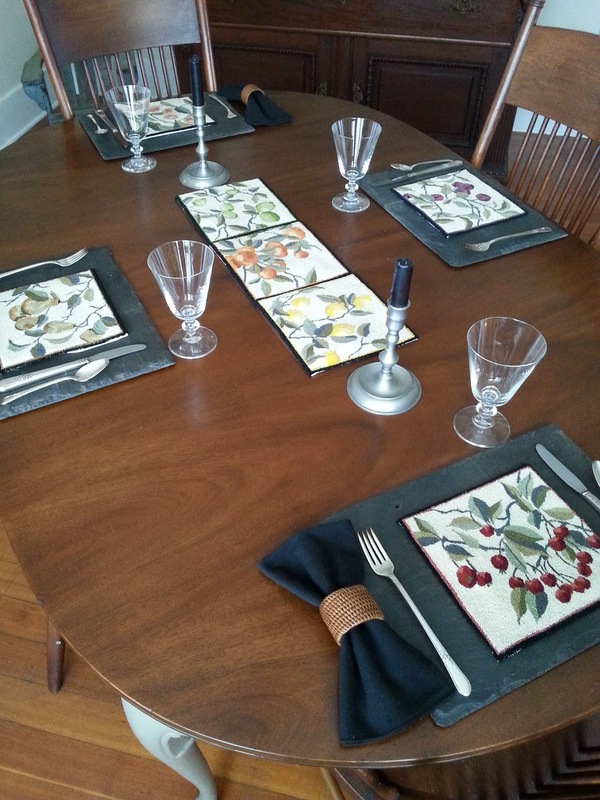 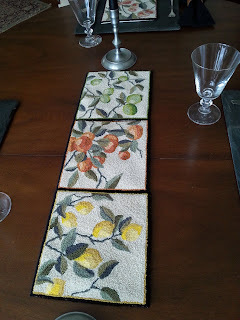 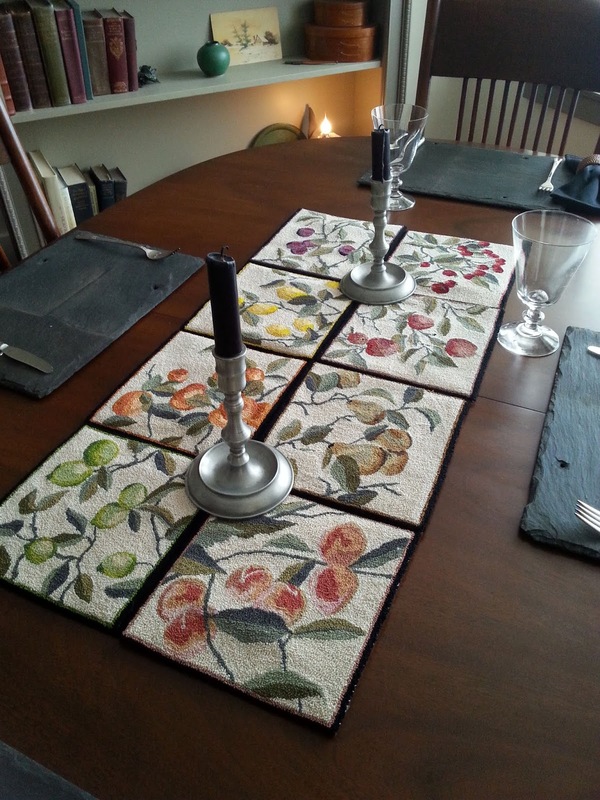 Table center piece and single placemat decorations.